Ideal for supermarkets and convenience stores the Arcaboa Super range of freezers has large panoramic glass lids to create an excellent display with LED lighting to illuminate the interior and product. 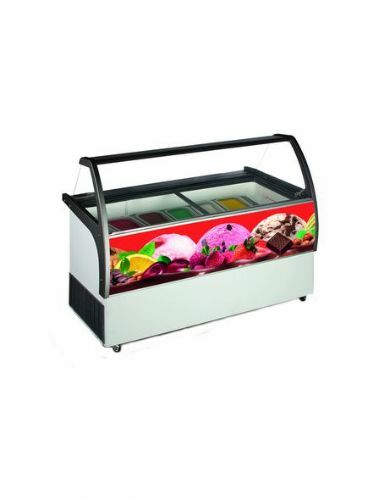 Units can be arranged into islands with head case units (Super 200HCD) to go on the ends. Multiplex kits are available to join them together and shelving kits can be added to give extra impulse sales. 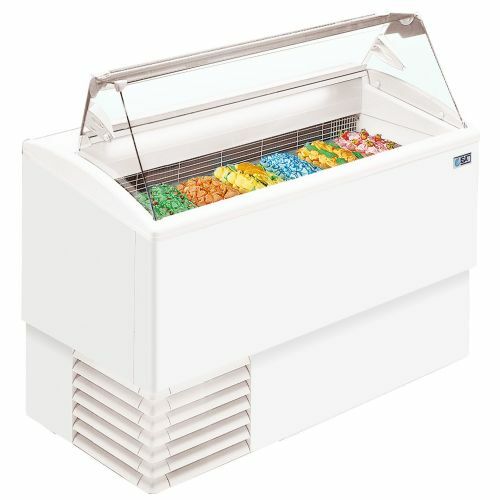 The cabinet has auto defrost function to reduce maintenance costs and help prevent ice forming inside the cabinet. The cabinet is one of the most efficient freezers on the market with very low energy consumption. Arcaboa are renowned for build quality and reliability. (Also available are a manual defrost version and DPN version which can be switched between chiller and freezer).